Join us for a fun-filled week at vacation bible school! 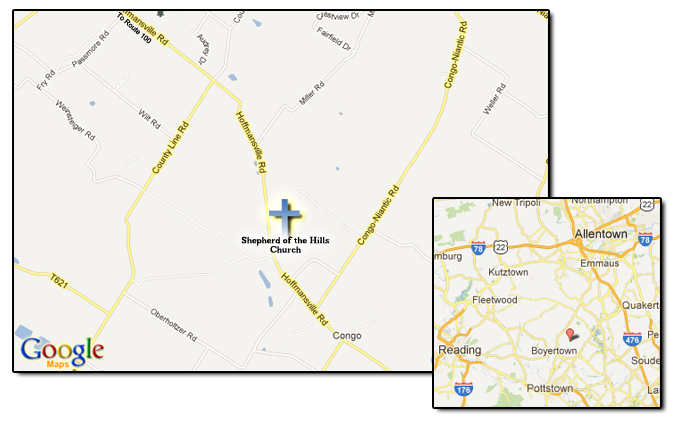 Exciting crafts, Bible lessons, snacks, and games! At VBS your child will discover what it means to be saved by Jesus. 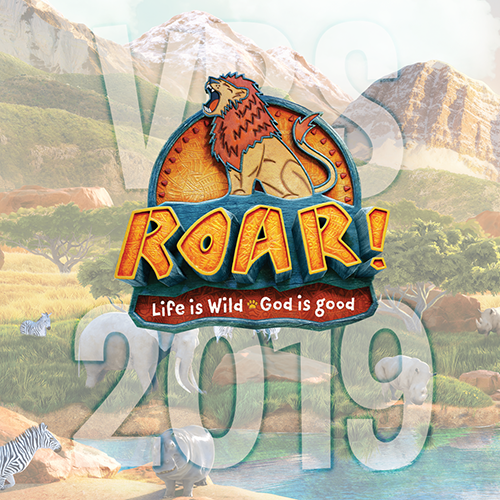 This VBS will engage kids of all ages and is sure to be one of the highlights of your summer!